Searching for an Industrial Concrete Sweeper? | Available for Hire in the UK | Nationwide Delivery & Collection. 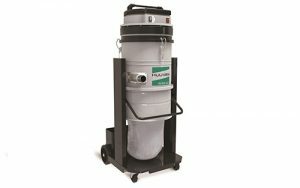 Unbeatable Hire packages from Crescent Industrial available today on all ranges of professional and commercial concrete floor sweepers. Flexible Hire Periods. Next Day Delivery Available. Fantastic prices. 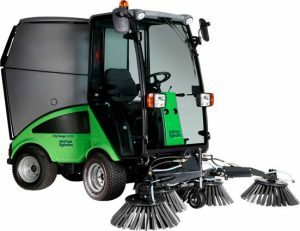 Maximum sweeping performance – always and everywhere from the manual push-along sweeper to the walk-behind and ride-on machine to the extremely powerful and robust commercial ride-on sweeper. …Topfloor Sweepers provide the best efficient client satisfaction, optimum performance, and excellent cleaning results. The Topfloor sweepers are designed for the toughest industrial use for large areas and increased dirt volumes, such as brickyards & construction sites. Offering industrial sweepers across the UK. 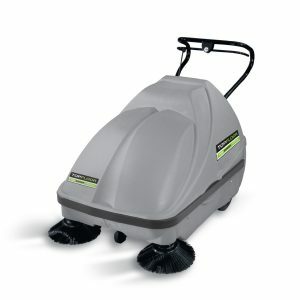 Floor cleaning equipment and machines including ride on and pedestrian floor sweepers. Sweeper Hire. We provide high quality and efficient cleaning machines for applications such as roads, car parks, construction sites, quarry roads, road maintenance. Industrial Floor Sweepers not only actively remove dust from your workplace floor, but also make the cleaning task quick and easy work for the operator. Whether you require a walk behind sweeper or a ride on sweeper, hiring machines or purchasing a second hand used floor sweepers can be a great option to fit within any budget constraints.